Born in Isabella Furnace, Pennsylvania, McKim attended the Lawrence Scientific School at Harvard in 1866, but soon left to study at the École des Beaux-Arts in Paris from 1867 to 1870. Upon returning to the U.S. he apprenticed with H.H. Richardson before opening his own practice in 1872. In 1879 he partnered with William Mead and Stanford White to form the architectural firm McKim, Mead & White. The firm practiced predominately in the Beaux-Arts style and is widely regarded as one of the most influential American firms of its time. McKim played a prominent role in planning the World’s Columbian Exposition of 1893 in Chicago, for which he also designed the Agriculture Building. Frederick Law Olmsted, Sr., developed the site plan, and with its carefully designed and maintained grounds, the exposition inaugurated the City Beautiful movement and gave rise to modern American city planning. 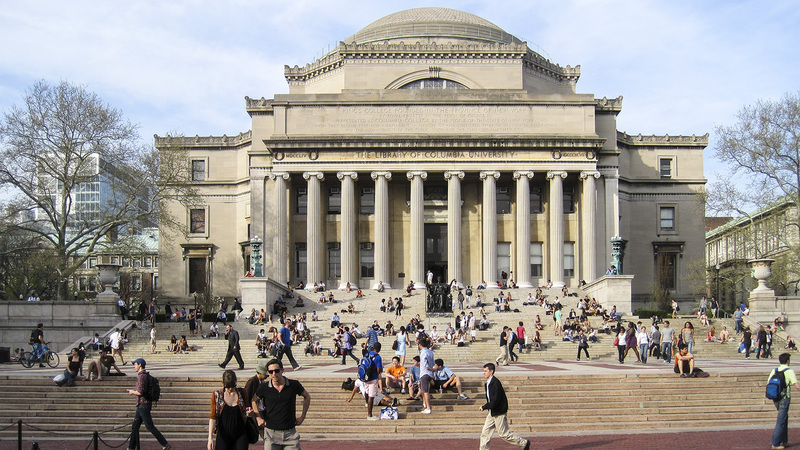 In consultation with landscape architects William Ware, Olmsted, Sr., and Frederick Law Olmsted, Jr., McKim designed the master plan for Columbia University’s campus in 1894. In 1901 he was chosen to serve (along with Olmsted, Jr.) on the Senate Park Commission, charged with redesigning the urban core of Washington, D.C. 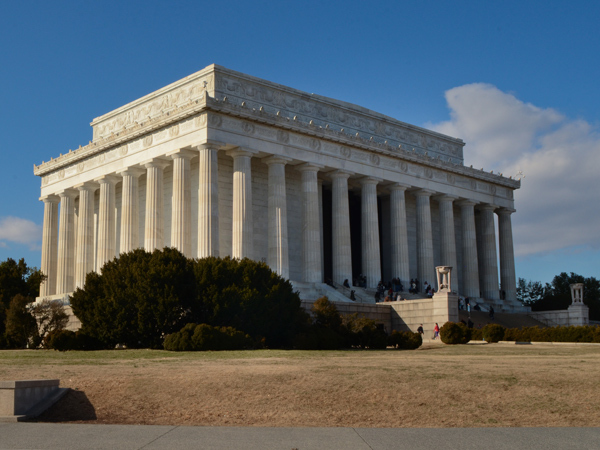 In that role, McKim strongly advocated a return to L’Enfant’s vision for the city, and the work of the Commission eventually extended the National Mall westward to include the site designated for the Lincoln Memorial. 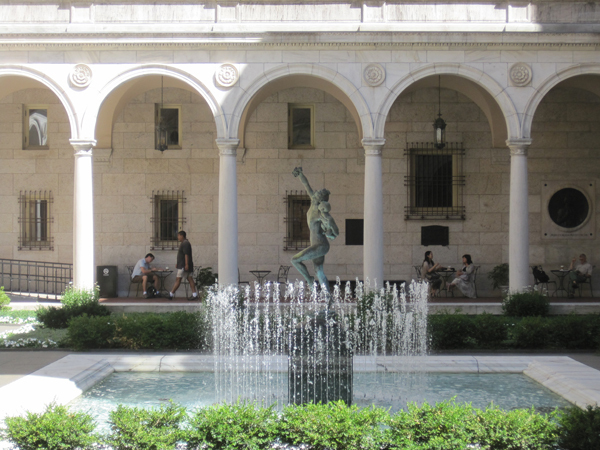 Other important designs by McKim include the Boston Public Library, Rhode Island State Capitol, and the American Academy in Rome. Among his many honors, McKim was awarded the Gold Medal of the American Institute of Architects in 1909.